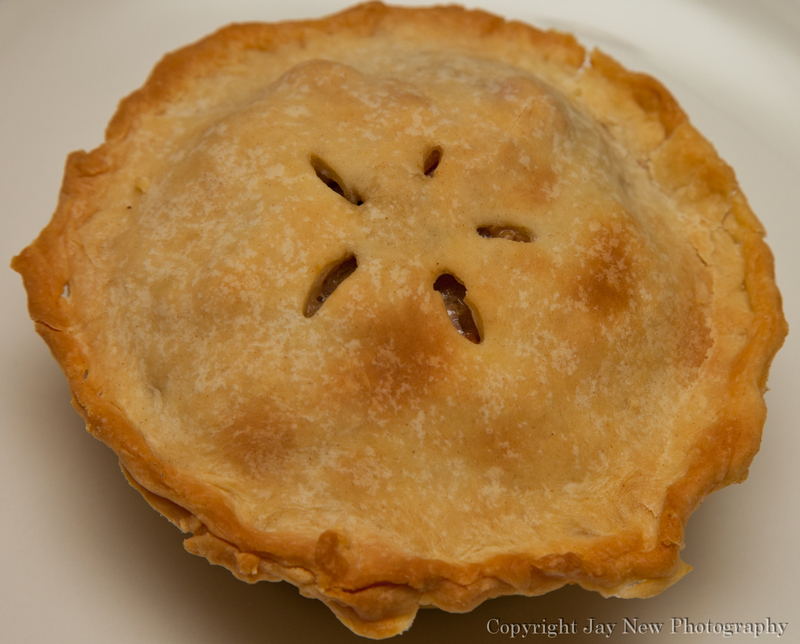 I love making pies. My husband, for my birthday, gave me mini pie plates and I am having so much fun baking with them! 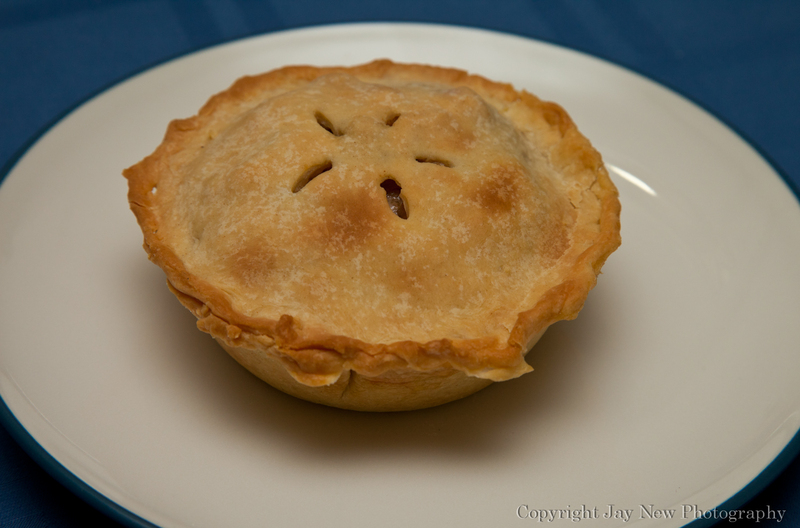 Today, I decided to make a meat and potatoes pie. I had ground pork (on sale!) and a sweet potato, that I really needed to use. Well, why not? So, I mixed a little of this and a little of that and I came up with Sweet Potato Pork Pies. I have a few variations of this dish, that I want to try in the future. I hope you like this one! Saute onions and bacon until onions start to brown. Cut vents into the top and spray top with cooking spray. Allow to cool for 5 minutes before removing pie from pie plate. what an interesting combination! I bet it tastes delicious! My husband and I both enjoyed it. I can’t wait to play around with this recipe again. There are so many ways you can make this dish! Thank you for visiting and Happy Cooking! 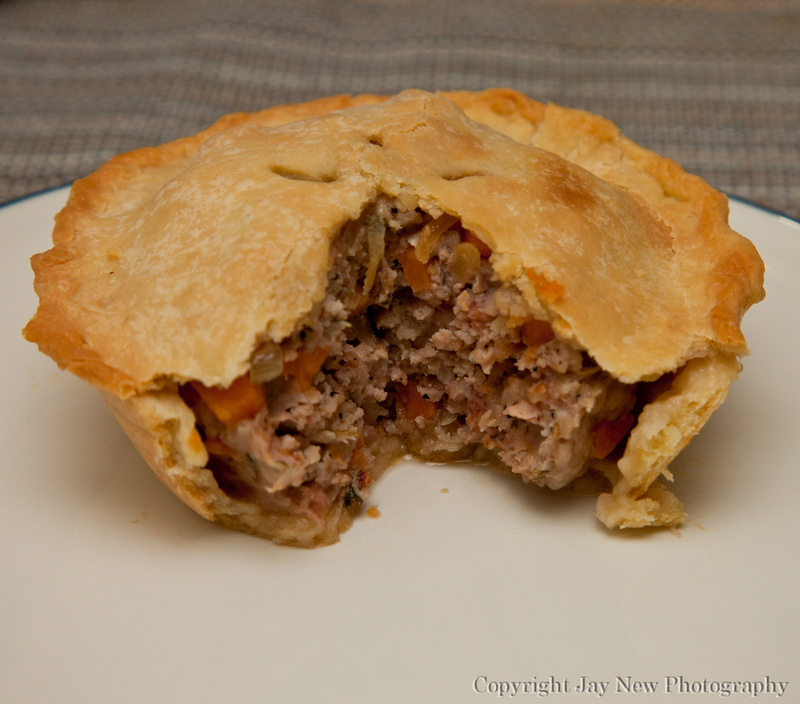 I love the play of flavours on your pie, the sweetness of sweet potatoes and the savoury pork work really well. Thank you so much. I do love mixing sweet, spicy, salty or sours flavors. It makes things interesting. This pie was very comfort food. Thank you for visiting and I can’t wait to see your next food post on your blog!